Lac Seul has an extremely diverse structure with parts that look like typical Canadian Shield Lakes and other areas that look similar to southern reservoirs. There are thousands of islands, shoals, sunken reefs, back weedy bays, weedy open-water plateaus, narrow waterways and patches of Musky Cabbage and Wild Rice. There are also areas where stands of trees were flooded almost 100 years ago and are now sandy bottom bays with stumps and old logs. All of these areas have great numbers of Northern Pike, depending on the time of year. In the spring, the two favourite places for Northern Pike to spawn are in rivers or along the shore where they find sand in-between old rotting logs. Pike that spawn in rivers do so before the ice is off the lake. When finished they come back into the lake and patrol the shoreline in areas where Walleyes are spawning. Northern Pike that spawn in the lake spawn much later and tend to find areas with sandy bottom mixed with old rotting logs. They choose this area because the rotting logs produce the right alkalinity in the water for their eggs to have the best chance at hatching. 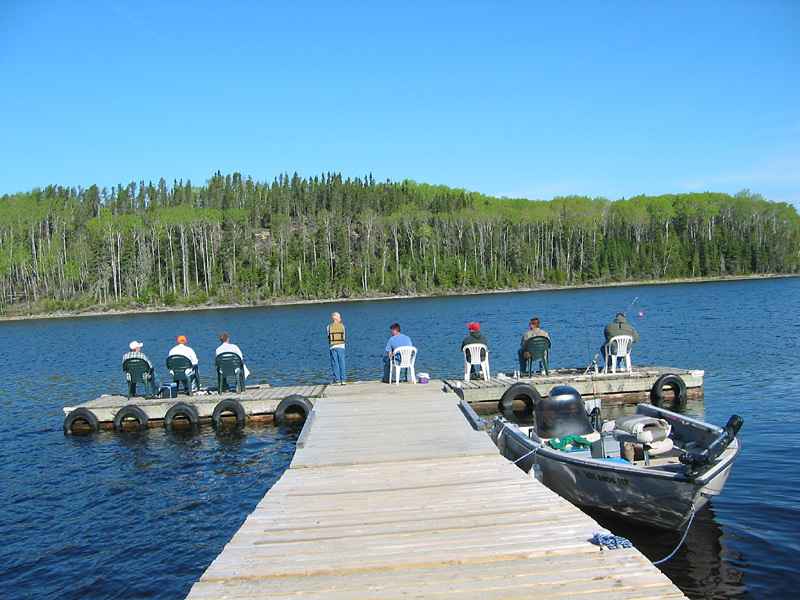 As a result spring Northern Pike fishing in Lac Seul is beyond excellent because the Pike are easy to find and concentrated along the shore in shallow water. 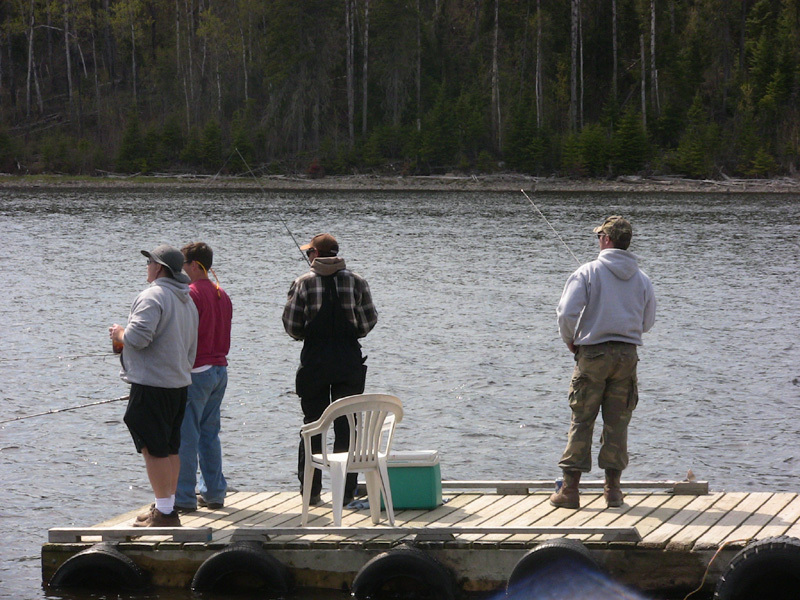 The opening of Walleye in May is when some of the biggest Northern Pike get caught. Not only can you see them in the water, they are very aggressive and will hit any lure. This is when a lot of the 20-pounders get caught and sometimes guest run into Pike a lot bigger. In late spring and early summer the Northern Pike head back to their usual routine. In the backs of weedy bays you will catch countless smaller Pike in the 1 to 3 pound range. Coming farther out to the edge of the weeds you will get into bigger Northern Pike in the 4 to 7 pound range. 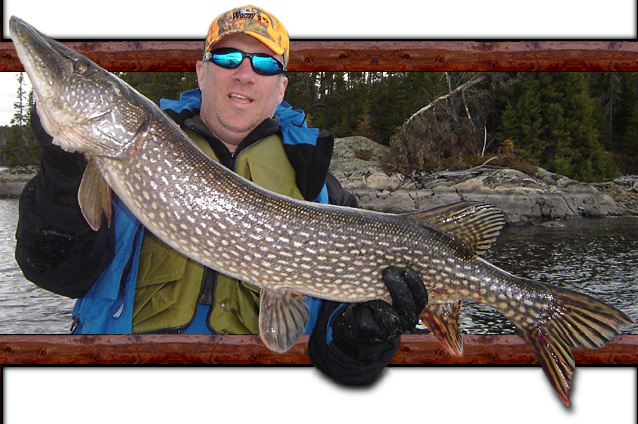 You do catch bigger Pike in the bays but most of the Pike fanatics that come to Lac Seul for a 20+-pound Northern will concentrate at points leading into bays, at the mouth of narrows where Walleyes are migrating through or off sunken reefs. This is where the small Walleyes hang around and Walleyes are their favorite food. 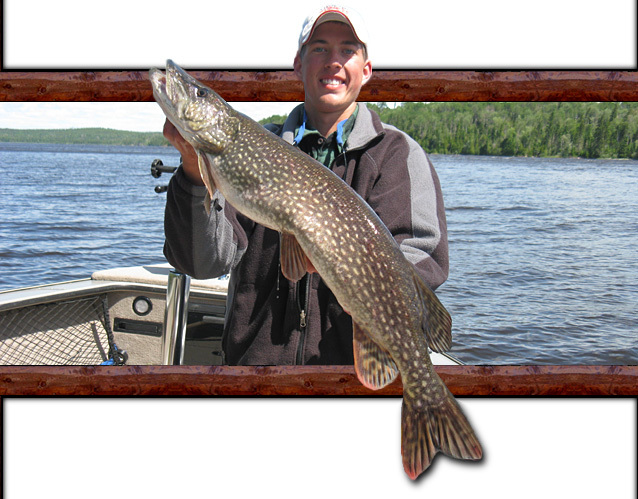 Pike are just as easy to catch as Walleyes in Lac Seul. The only reason why you cannot catch as many Pike as Walleyes is because Pike are harder to take off the hook. You have to be careful with their razor sharp teeth. If you concentrate in back weedy bays, you will catch more than enough Northerns to make your arms tired. Most of our guests that come for Northern Pike are here for the big ones. Northern Pike in Lac Seul get huge. They have to get huge to compete with the Muskie. Since there are a lot more Pike than Muskie, they tend to stakeout the best feeding areas. 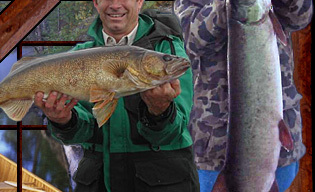 You can catch Pike anywhere but points leading into bays with lots of smaller feeder fish as well as the mouth of narrows where Walleye are migrating are the best spots. 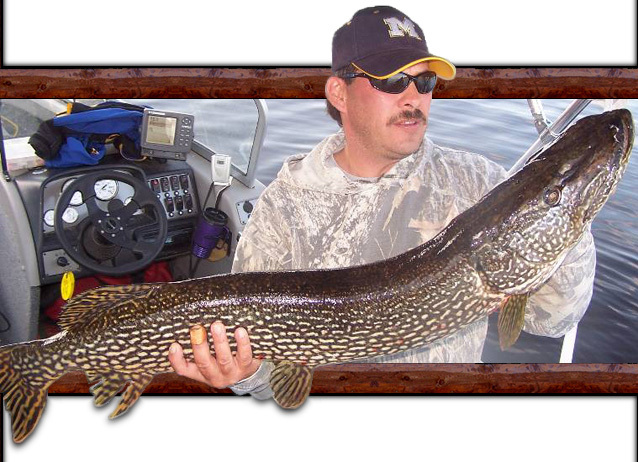 There are a lot of Northern Pike in Lac Seul in the 10 to 20-pound range, which is 35 to 43 inches. 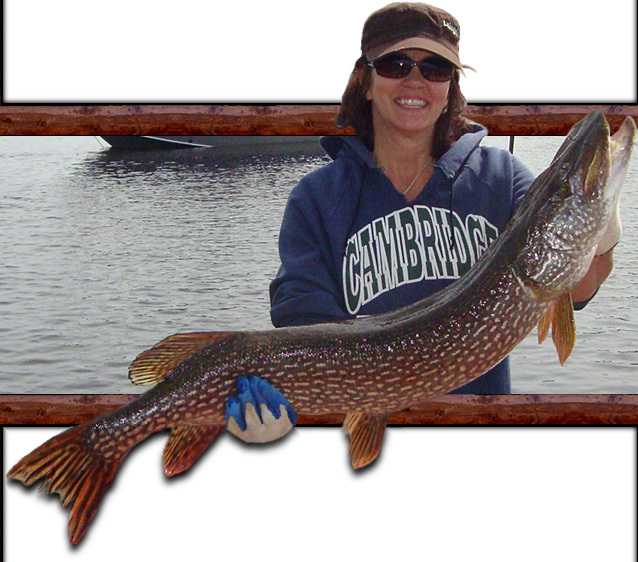 If you spend a lot of time fishing for Pike you should come across a big one during your stay. 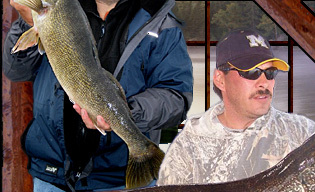 On occasion really lucky guests have caught Pike that are close to 25 pounds but a Northern Pike that big is very rare. Every year word gets out that some lucky person has caught a Northern big enough to get into the newspaper. 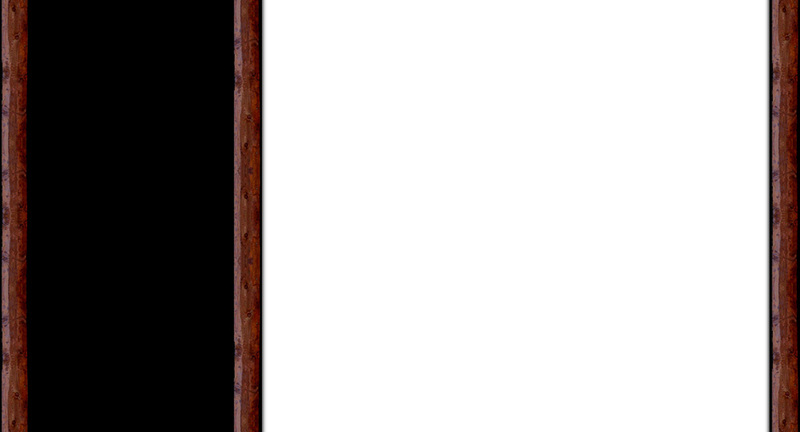 You cannot expect to catch one that big but it's always possible. The location of our camp is one of the more important aspects of our guests' great fishing success. We are in a very remote location and nowhere near any other camps or roads thus the hotspots are reserved for our guests. 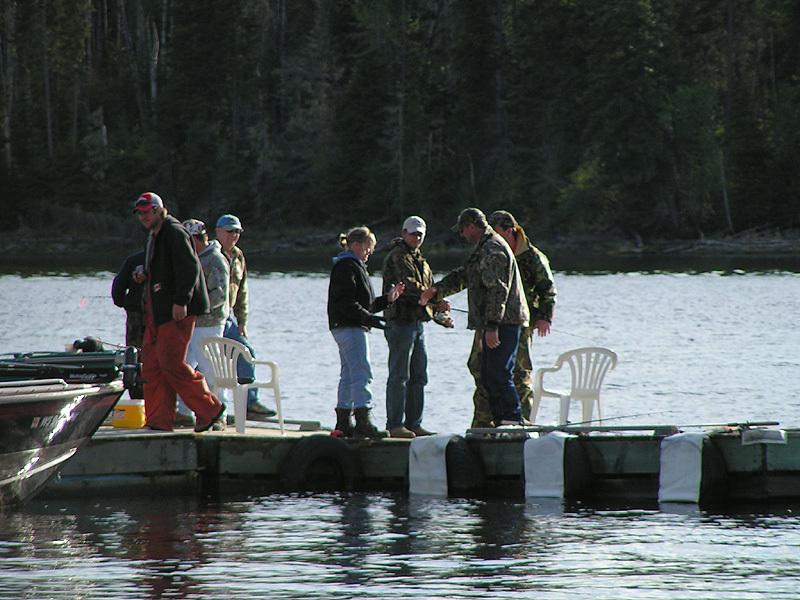 The lodge is located at Chamberlain Narrows, which is a major water-flow vein of the lake and a prime area for Walleye and Northern Pike migration. As a result our guests enjoy great fishing right off our dock, which has become social even at the lodge and a great spot for the kids. 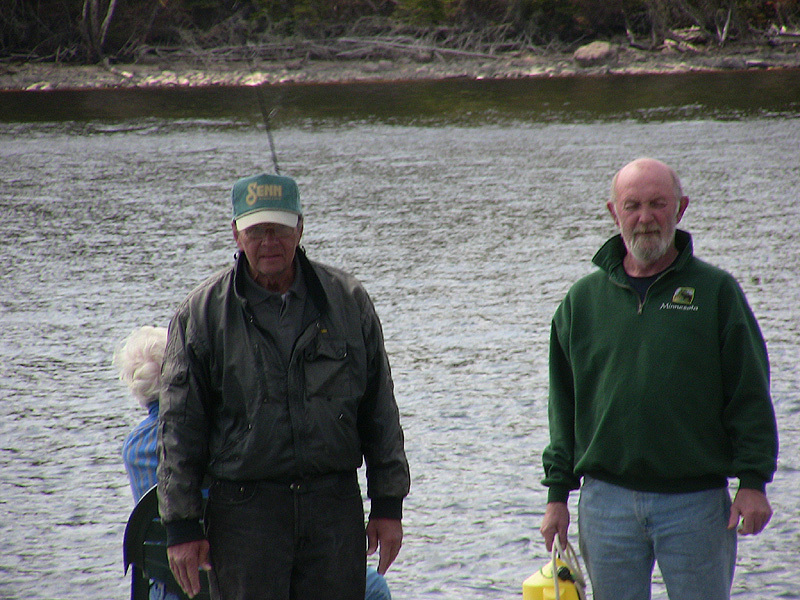 Chamberlain Narrows is also a major spawning area for Walleyes and the Monster Northerns are there feeding on them. The bottom line is Lac Seul has tons of Pike and they are easy to catch, which is the recipe for a fantastic fishing vacation. Some of the best spots for Trophy Northern Pike are just a short boat ride from our lodge.